Christmas is the most wonderful time of the year, we don’t have to tell you that! As it starts to feel cold out, the first snow falls, and jingle bells are a daily sound, you get the feeling that something wonderful is always about to happen. (Hint: Mistletoe!) 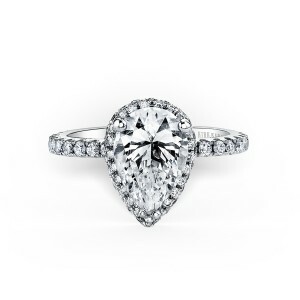 The one thing that can make all this holiday cheer even more perfect is a romantic Christmas proposal! 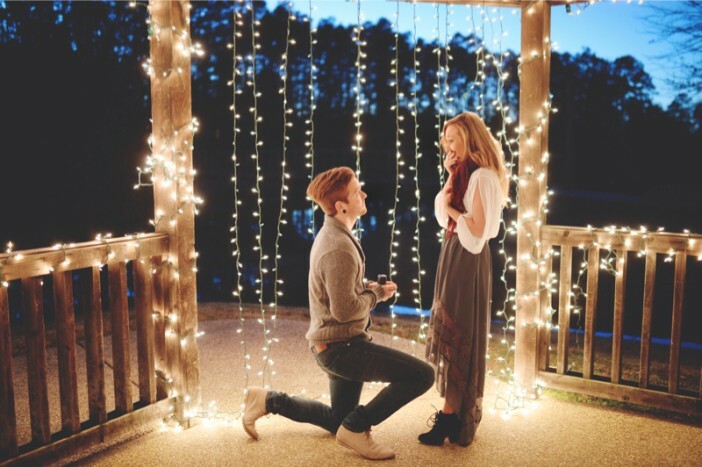 To help you, we’ve rounded up all the best Christmas marriage proposal ideas from our popular proposals, Christmas category, Pinterest, YouTube, and all of the Internet! Who says Christmas trees can only be decorated indoors? 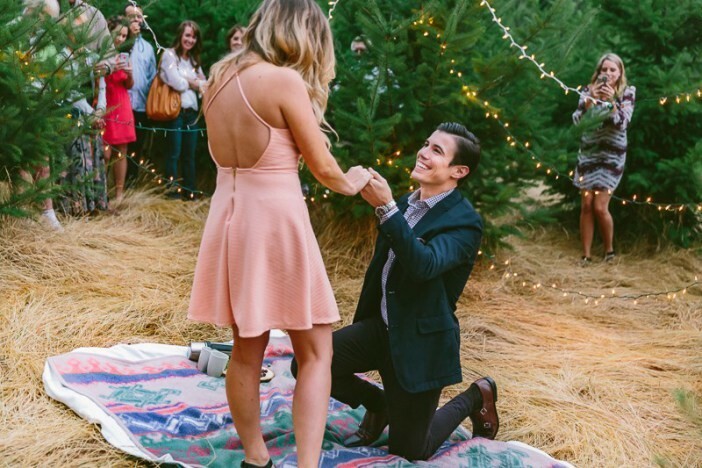 Either find an outdoor tree display or set up your own, and bring your love to the location in the evening for a dreamy Christmas marriage proposal under the stars. 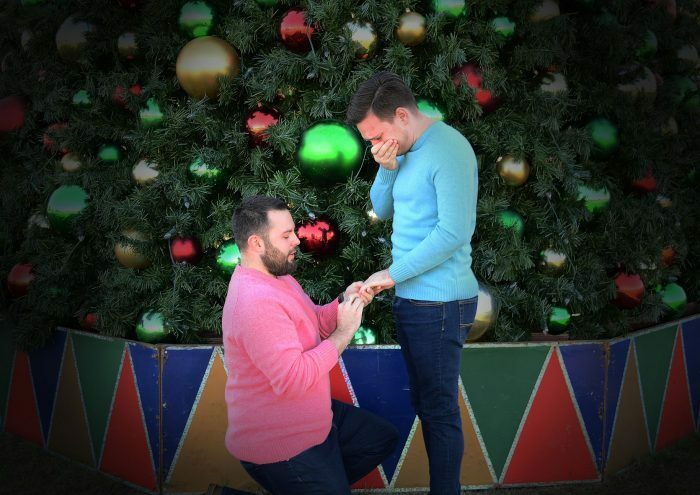 To really show your Christmas spirit, propose in the most festive way at your local Christmas tree! It’s bigger and more extravagant than any tree at home, and the lights will also provide a perfect background to your proposal photos (hire a photographer here or here). 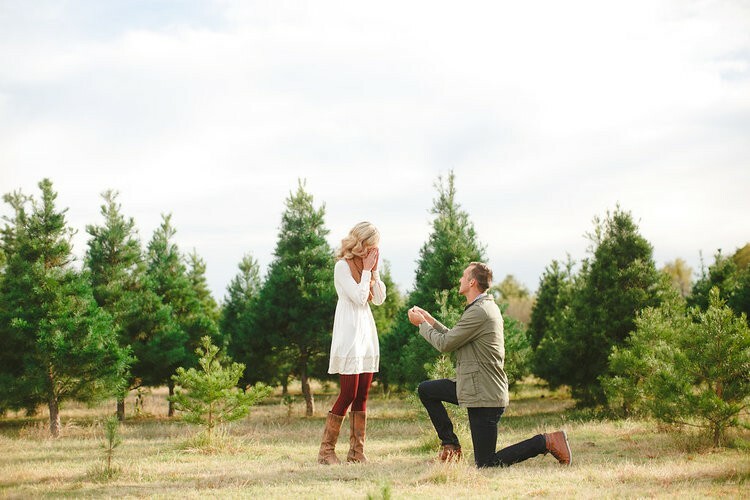 take your proposal to the christmas tree farm! 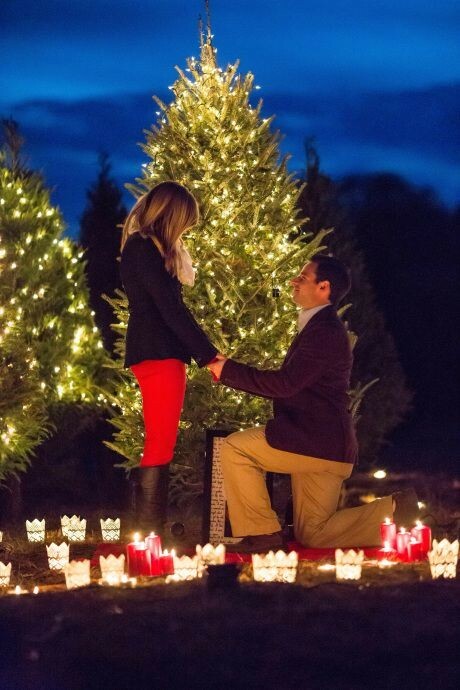 For the less flashy couples, a Christmas tree farm is a festive and cozy place to propose. Bring a picnic blanket, have some lunch, and ask her to marry you in front of her favorite tree. Most people think coastal proposals are only a summer event, but a true beach bum craves the sand and salty air year-round. Head down to the coast for a festive beach celebration, then pop the big question in the sand! 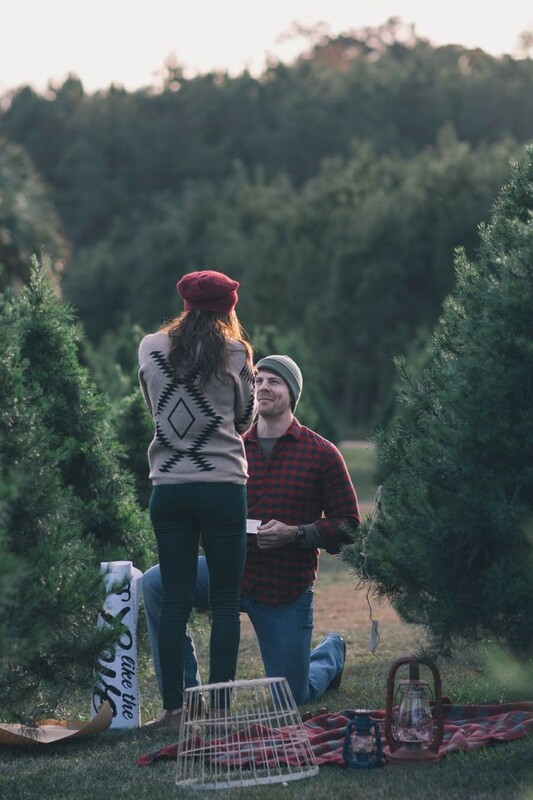 clearly we can’t get enough of this christmas marriage proposal idea – here’s one at an abandoned tree farm! This is too perfect. If you can find an abandoned tree farm in your area, you can decorate the whole area with Christmas lights and picnic blankets! 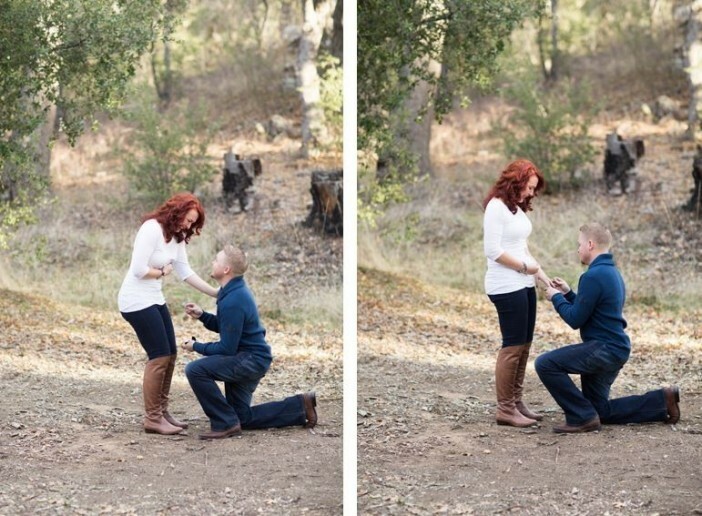 Make it a family outing under guise of a photo shoot, then get down on one knee when she least expects it. 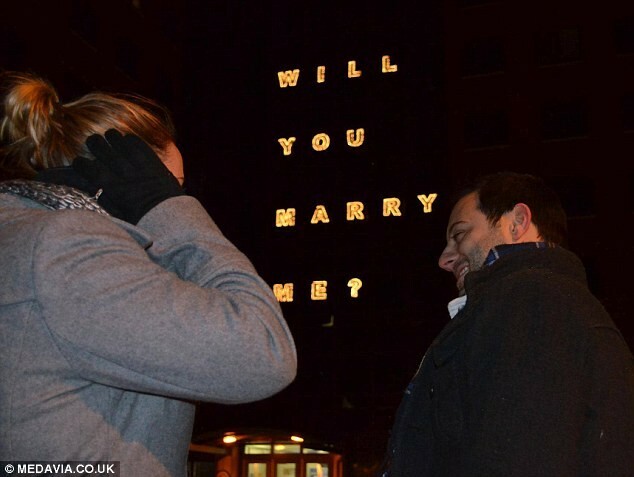 pull off the perfect christmas marriage proposal idea in the city! Talk about a grand gesture! This window light proposal may take a bit more planning, but it could be done if you live in a friendly apartment complex or know people who work in the building. All it takes is some marquee lights and a little cooperation! 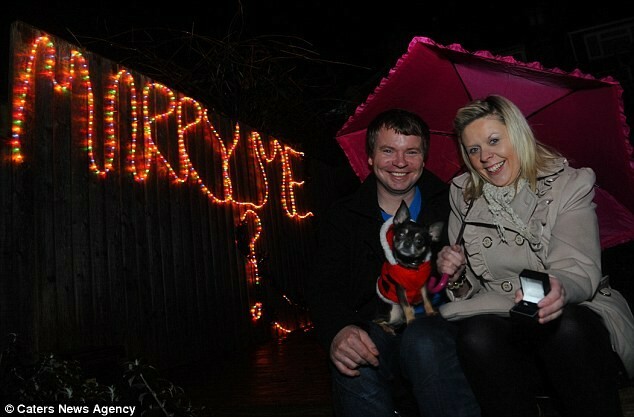 This guy set up an adorable light display in his front yard for this proposal. It wouldn’t be hard to do, and she’s sure to remember it forever! 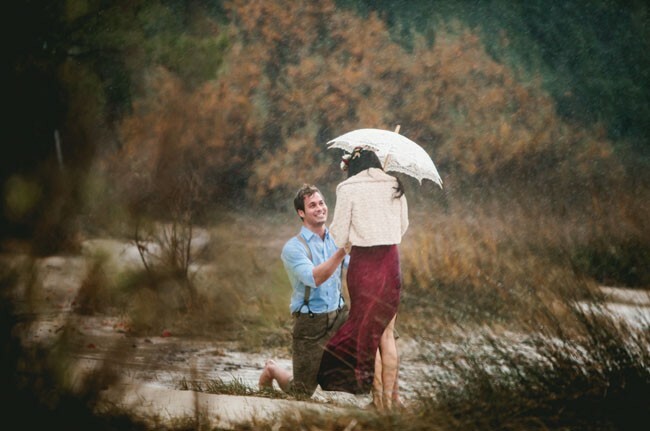 We love photoshoot proposals at any time of the year, but this one is especially romantic. 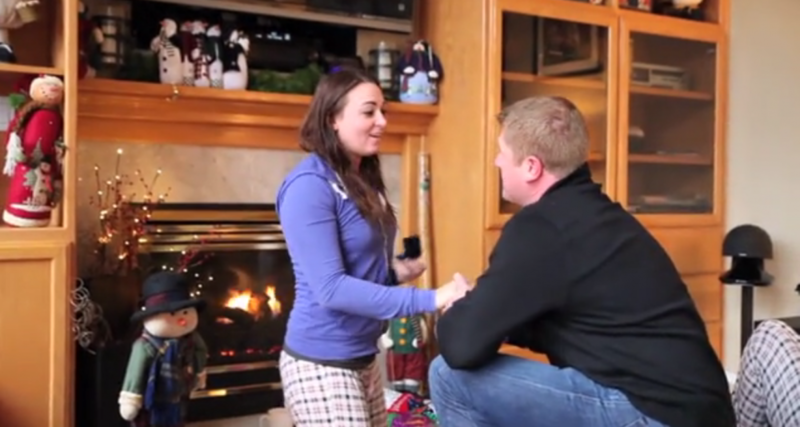 He took her to a Christmas tree farm, and her look of surprise is perfect. Imagine opening your eyes to this! 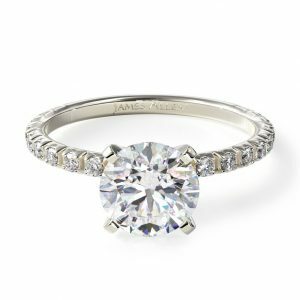 Just ask her to help you decorate the Christmas tree (which is already totally romantic), and tie the ring on a branch for her to find. Much like tying the ring to a branch, using the ring box as an ornament is an adorable way to propose while decorating the tree together. 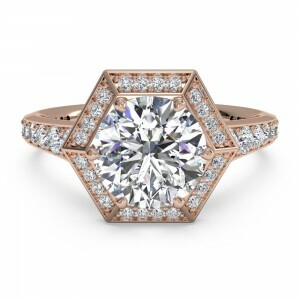 Extra points for the heart-shaped ring box! 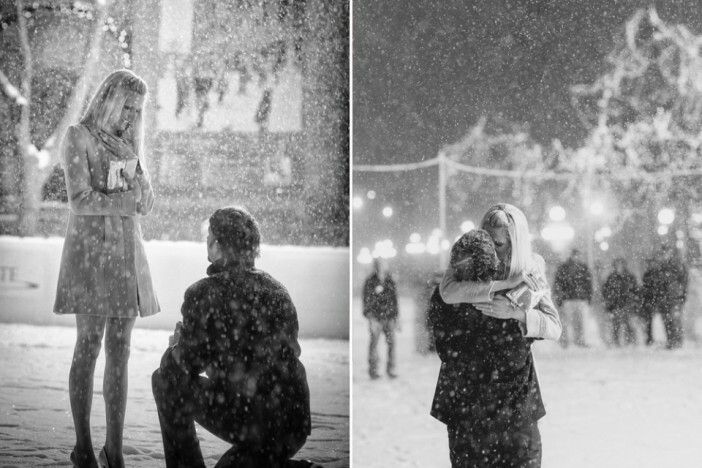 Brave the outdoors during a snowstorm for the most magical winter proposal, just like this! Have some hot chocolate and candy canes waiting for when she says yes. It will be a Christmas you’ll never forget. Fairy lights are one of the easiest ways to add a lot of romance. 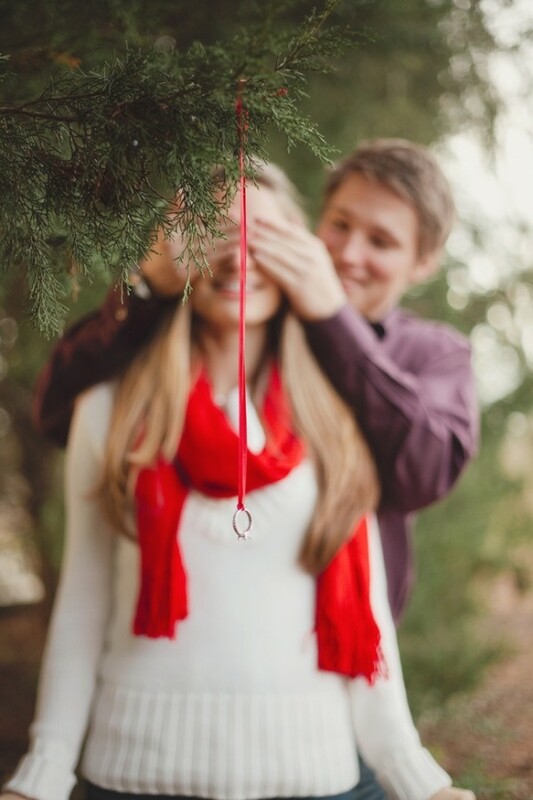 String them along a gazebo to create a perfect fairytale setting for your proposal! When you’ve been apart for a long time, Christmas is the perfect time to come together. 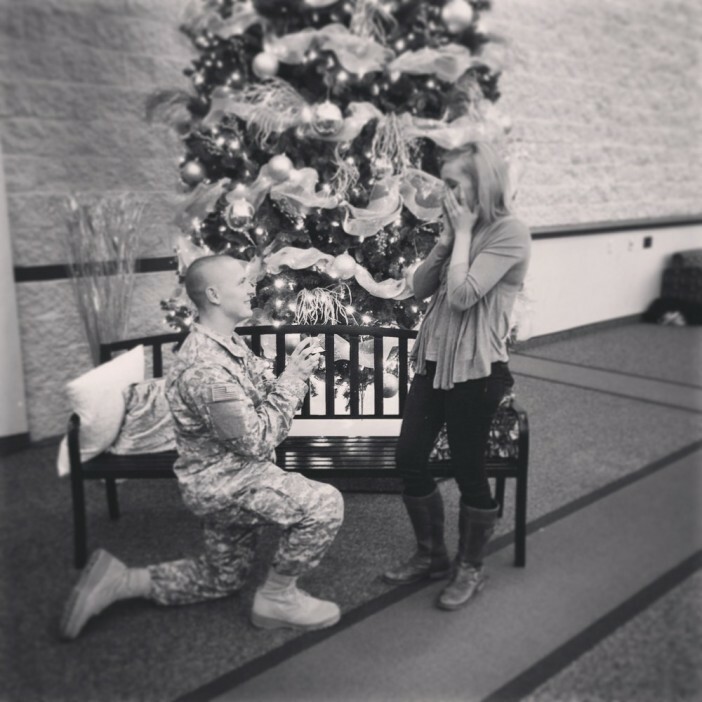 This military homecoming proposal will have you in tears, and any girl is sure to swoon at a surprise like this. Stocking stuffers are usually small, but all the best gifts come in small boxes! She’ll never expect to pull a ring box out of her stocking. It’s the most amazing start to any Christmas morning. Family is an important part of the holidays for most people. Her whole family (over 50 people!) 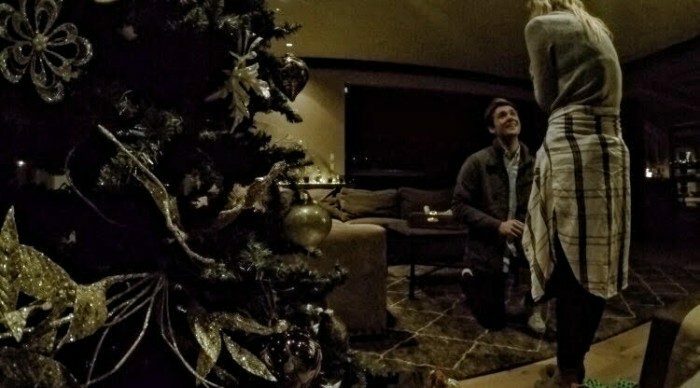 flew in for a Christmas vacation in the mountains, and he involved them all in the surprise proposal. 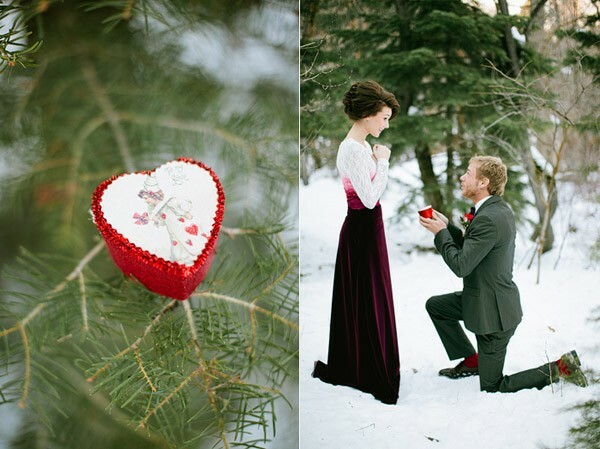 Crisp winter weather is absolutely perfect for a surprise outdoor proposal. 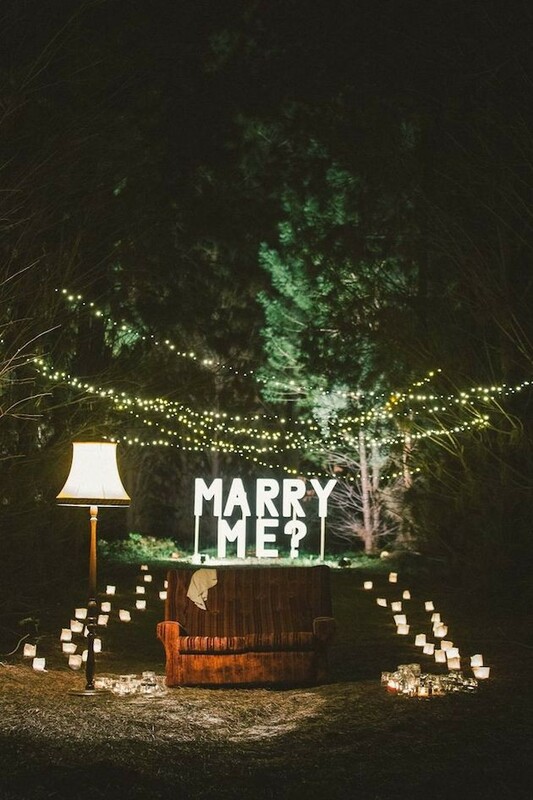 Set up some candles, twinkle lights, and a couch to snuggle on after you pop the question! Want more ideas? Read our long list of awesome marriage proposal ideas, try our proposal idea finder, or see every single Christmas proposal we have on the site!